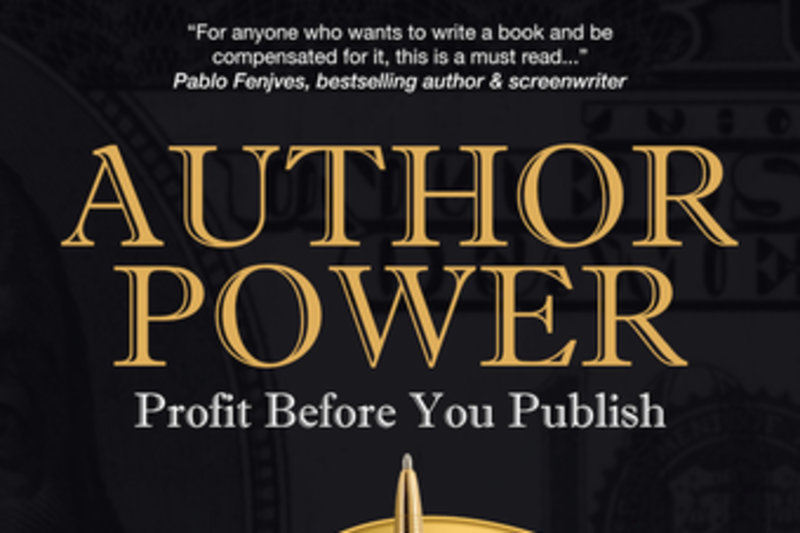 Author Power reveals case studies and how-to scenarios for authors to empower themselves to generate income and enhance distribution before (and after) publishing. It is packed with invaluable information, stories, road maps, and experiences about how to empower yourself as an author, publisher, marketer, and impresario. The Impresario is like the book conductor who pushes your publishing forward. You must be a passionate impresario (producer who handles finances and pulls everything together) to ensure a profitable book and success story. This is a comprehensive approach to a new way of publishing that puts the economic power in the pen and wallet of the author to continue to create and build win-wins for authors, publishers, and additional value for readers. This book teaches you how to leverage the advent of technology and changing economic models to protect the livelihood of the creator. It guides impresario authors through every step in a new way of publishing, whether it’s self-publishing, hybrid or partnership publishing, or even traditional publishing. It opens the pages and shifts the paradigm to honor the words of expression, new ideas, and the inherent foundations of democracy. Are you ready?